Beautiful Park-like setting! 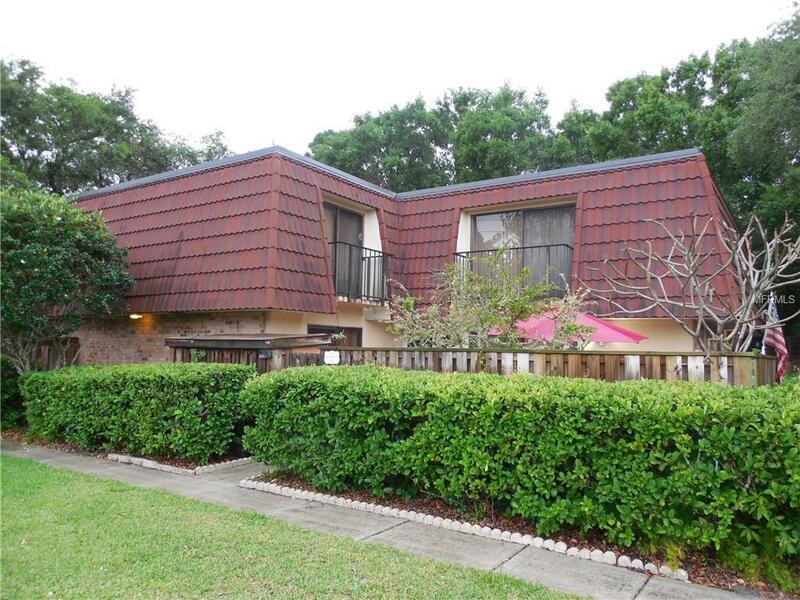 2 bedroom, 2.5 bath Townhome in popular Wedge Wood. Gorgeous kitchen with granite counters, tile backsplash, and breakfast bar. Spacious open floor plan. Master suite with walk in closet. Both bedrooms have balconies that overlook the private courtyard and green space. Storage shed. Community pool and spa, basketball and tennis courts, racket ball and a playground. Beautiful oak trees. Hurry, you don't want to miss out on this rare opportunity. Listing provided courtesy of Renaissance Real Estate.